Ecotech Marine is bringing the cutting edge of technical innovation to the award winning VorTech pump line with the introduction of the MP10 QD. 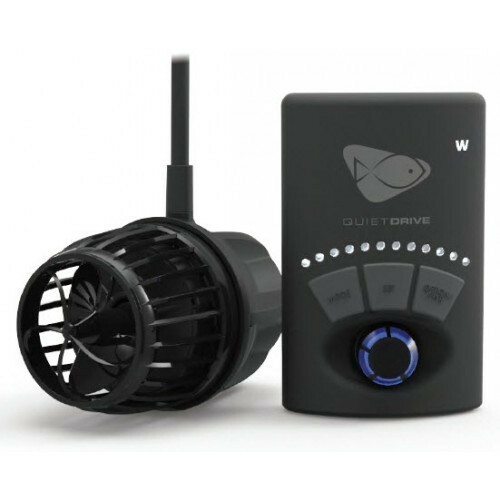 QuietDrive represents the next evolution of the awared winning VorTech Driver. By buying this product you can collect up to 325 loyalty points. Your cart will total 325 points that can be converted into a voucher of CA $4.88.